In particular, for Republic Day, restaurants and many eateries create a special tricolour menu giving importance to the three colours of the national flag to engage more customers. Apart from the normal weekdays or weekends, it is the festive days that witness the reall footfall of foodies visiting online apps or calling restaurants for ordering food or snacks. Today the new trend in the restaurant industry is to offer special menu during festive seasons. 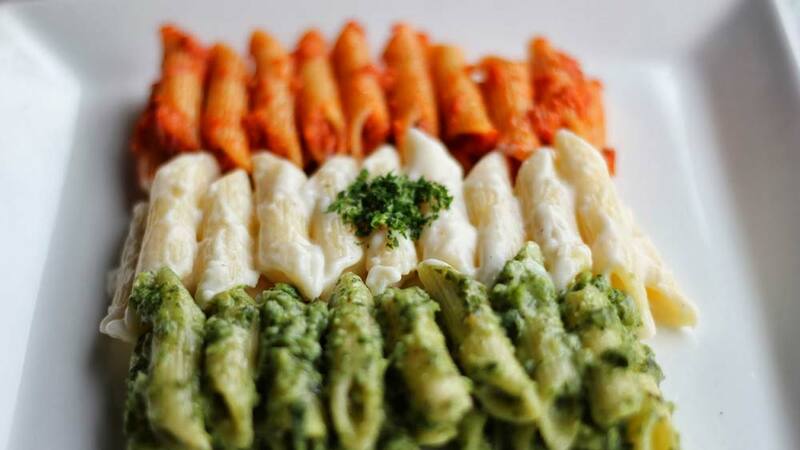 In particular, for Republic Day, restaurants and many eateries create a special tricolour menu giving importance to the three colours of the national flag to engage more customers. Likewise, Co-Founder of food pop-up Twisted Foods, Pritisha Borthakur, states, “We are still planning our menu for the Republic Day, but then I can assure that the menu will be a very traditional, full of celebrative mood dishes. Our regular menu mostly consists of the very traditional and rooted cuisines. For the Assamese pop-ups, the menu has Matir Dali (Black Lentil); Khar (An alkaline preparation with papaya), AlooBhaja (Potato Fries); AlooPitika (Mashed potato with coriander leaves, onion, green chilli), Fish Tenga (Sour fish gravy); Jalook, Aada, Nohoru Di Murgi (Chicken prepared with black pepper, ginger and garlic); MurgiKoldil Di (Chicken with banana flower); BilahiTok (tomato chutney prepared with jaggery); Til Chutney (Sesame seeds paste); MaasoPitika (Roasted mashed fish); Bengena Fry (Brinjal Fry); BhootJolokiaAchhar (Ghost Chilli Pepper) etc”. Chefs are the ones who mainly take a creative route with these kinds of things and provide us with Tricolour menu. Whether it is main course, salads, soups or desserts, everywhere there is a tinge of colour. . Even the buffet will have a national colour look to it with food displayed from various states. Restaurants also make use of advertising campaigns or marketing strategies to offer discounts on early bookings. They also redesign the menu and sometimes even revamp the whole restaurant to make it more presentable for the occasion. Restaurant like Mist-The Park at CP celebrates this patriotic spirit with a special offer of lunch and dinner buffet. It is a three day long Republic Day special menu to attract customers, so that they can dine with family and friends. Some of the main dishes for the Republic Day, which restaurants are planning to serve, are Dry Fruit Saffron Biryani, Tri Colour Burfi, Pulao Rice Boondi Laddu, Saffron Rice, Free Indian Curry, Green-Orange Dotted Rice Khasta Dal Kachori and many more. Some restaurants are bringing out their creativity in a different way. United kitchen of India, MD Kiran pointed, “We are doing a small event for limited 26 people because it is 26 January and we are calling it ‘Special 26’. We will also have Hyderabadi food and we have designed the menu, which consists of starters, main course and deserts with a different taste from the regular days”. Celebrate this patriotic day with a special menu at your nearest restaurants.